Your fonts are so AMAZING!!!! I look up to you @mistisfonts ! This font is so adorbs and perfect! 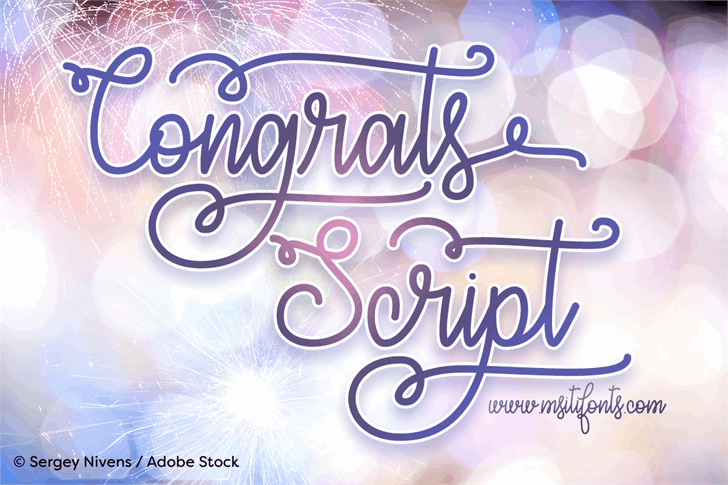 Congrats Script is a trademark of Misti's Fonts.